On Saturday 11 November 2017, international guest teacher Omar Argentino Galván will present his popular Impro Big Band Assembly workshop for multiple artistic disciplines, based on the groundbreaking Soundpainting techniques of Walter Thompson. 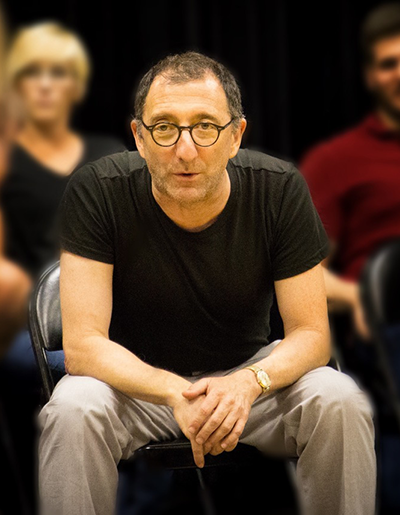 Master improvisor and teacher David Razowsky returns to Sydney in October 2017 for n evening workshop, and a full day workshop, specially selected for his Sydney visit. Gary Schwartz is coming to Sydney in June 2016 for two very special and unique workshops, exploring the methods and work of Viola Spolin, often called the mother of improvisation.